Learn English at your own pace in Dublin. Choose the English course which best suits your needs, taught in one of Dublin’s best language schools. The focus will be on writing, speaking, pronunciation, reading, writing, grammar and vocabulary. Benefit from small group lessons, participate in unique activities and excursions organised by the school and meet some unforgettable people! Our partner school offers you many different learning options to improve your language skills. Participation requirements: Our programmes are for people aged 18 and over. To maximise your chance of getting a place, send us your application as soon as possible. 15 hours of lessons per week. Classes generally take place every day, from 9:30 in the morning and early in the afternoon. Every day you will have free time to make the most of Dublin life. 20 hours of lessons per week. Your lessons will start at 9:30 every morning and will finish twice a week at 17:00. You will have 3 free afternoons per week. 25 hours of lessons per week. Classes will start at 9:30 every morning and will finish four times a week at 17:00. You will have one free afternoon per week. 15, 20 or 25 hours of lessons per week. PLEASE NOTE: Your level of English will be evaluated when you arrive at the school to ensure that you are placed in the class which is most suited to your level. Your progress will be regularly checked to guarantee more personal support. Dublin, the capital of Ireland, is a young, multicultural, buzzing city. 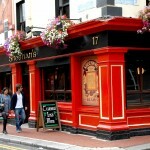 Dublin has a lot to offer, including many different activities and tourist attractions. Let yourself get tipsy on the dynamic culture of this cosmopolitan city as you meet lots of great people. We offer several different accommodation options to suit your preferences and budget. 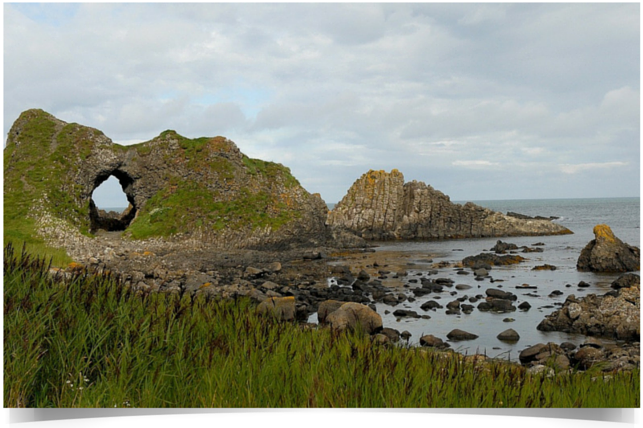 Stay with a host family to be completely immersed in Irish culture. From €190 and €265 per week. This option is ideal for students who hope to meet people of the same age and make the most of Dublin’s student life. From €190€ to €265 per week. Want to be independent? Live in a shared apartment with another student. From €180 to €200 per week. PLEASE NOTE: the payment is made once your completed dossier has been sent to the language school. Don’t hesitate to get in touch and ask us about the prices for the private English lessons programme. Accommodation fee: depends on the chosen. See the accommodation section. Contact us to get an individual quote. Frequent friendly check-up from us to ensure that everything runs smoothly throughout your stay.